Design on paper not always is matching the real scale build. VR (virtual reality) is technology that is not only exciting and fun to use, but also has massive benefits for builders the designers and most importantly the client. For the builder, you can walk around a proposed job to check before pricing. 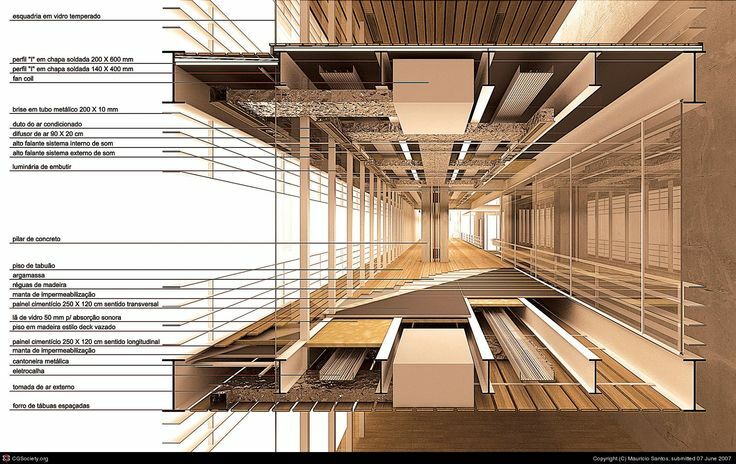 Sometimes you can not see a certain detail, like how a mezzanine floor or how a void may work off the plans. With VR you can see these details and then work out the best way to get the job. The a designer being able to stand back and review your work is obviously a fantastic tool. But most importantly VR is a huge benefit for our clients. 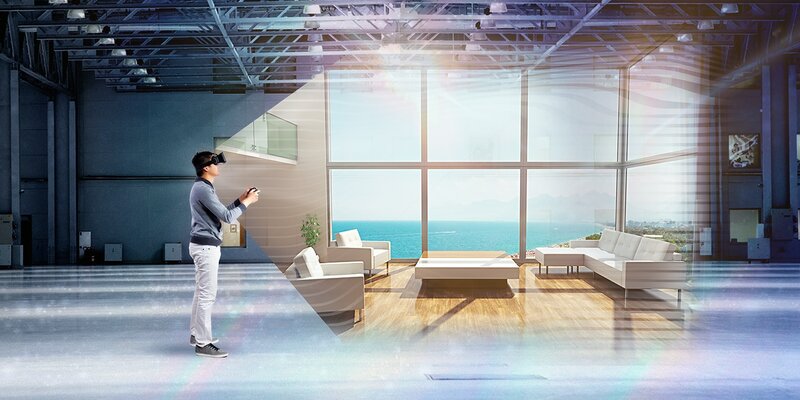 Virtual reality helps people understand how a space will feel before it’s built. There is no substitute to physically being in the space, but with virtual reality, you can be as close to the real thing as possible. To make changes to a proposed renovation before any physical work has started can save a lot of time and money! Today I know - we specialise in different areas of the design... And the Architect and Designer should work as team or cover their area of the expertise only. Architect - is a designer, an artist with the holistic approach to the form. Architect will focus on the building detail, colour, finishes. Every Architect has a unique style that repeats in every project. A good Architect will stick to your building budget and come up with something that looks good and is affordable for your needs. In most cases an Architect "owns" the project. That means, he/she will take you through design, approval, selecting best builder and on site consultation during the building stage. Building Designer (Draftsman) - is a "translator" between Home Owner, Architect (if engaged on the project), Council and the Builder. Their role is to present the design in a form of the drawings that will be easily understood by all the reders. Home Owner and an Architect want to see plans showing the functionality of the space and designer aspects of the building. Council or Town Planner need to understand that proposed development is within the Council or State regulations. And the Builder must see the sizes, details, products and finishes to be able to accurately price and build what's designed. Building Designer is ideal when you, the Home Owner know what you want and just need someone to guide you though the best design options and council approval. Building Designer will pass the project onto the Builder when the application is approved. And from that point it will be between the Home Owner and the Builder to decide on the best delivery. When you are investing a large sum into the build, have no idea what's best for you, or simply have no time to be part of the design - the best option for you would be to engage a good Architect. But in most cases - I believe the Architect and the Building Designer should work together, as a team, and deliver what's the Client is asking for in a form of presentation that are easy for the Owner and the Builder to read. Every one talks about granny flats. I call them Secondary Dwelling or Self-contained unit - sounds much better... Maybe the idea was to have a granny living very close to the family? But those small (usually) 2 bedrooms flats are great rentals for a small investment considering Sydney market prices. And they provide ideal accommodation for young families or "downsizers". The granny flats can be build as a free standing 60m² dwellings at the back of the property. But they also can be attached to or be build within the main dwelling. Warringah Council is planning to increase the size of granny flats from 60m² to 75m². But this rule will apply for internal conversions only. However, in practice extra 15m² means larger than two 3m x 3m bedrooms , decent size open plan kitchen, living room or simply 3 bedroom unit. Rules for internal secondary dwellings within Pittwater Council are slightly different. (BTW, those conditions apply for DA applications only....). " secondary dwellings can be whichever is the greater of a maximum of 60m², or either 15% of the total floor area of both the self contained dwelling and the principal dwelling". That means if your existing property's total floor area is larger than 400m², your secondary dwelling can be larger than 60m². If you would like to discuss planning rules, design options or simply find out little bit more about granny flats - book site visit (info@bsbd.com.au) and we come to you to explain.